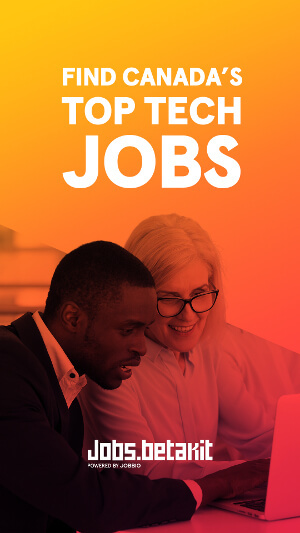 Thomson Reuters announced the opening of a new technology centre in Toronto in an effort to expand Canadian operations, and the organization says it will create 400 technology jobs over the next two years. The plan is to grow to 1,500 jobs over time. Thomson Reuters hopes that establishing the Centre in downtown Toronto will encourage cross-collaboration between Kitchener-Waterloo and Toronto, and attract top tech talent from the corridor. The location of the Centre is apparently “strategic” due to its proximity to its customers like the big five banks, and projects coming out of the Centre will focus on “customer-driven innovation” in FinTech. CEO Smith and Thomson Reuters CFO Stephane Bello will be relocating to Toronto in 2017. Additional management will be relocated to Toronto over the next few years. 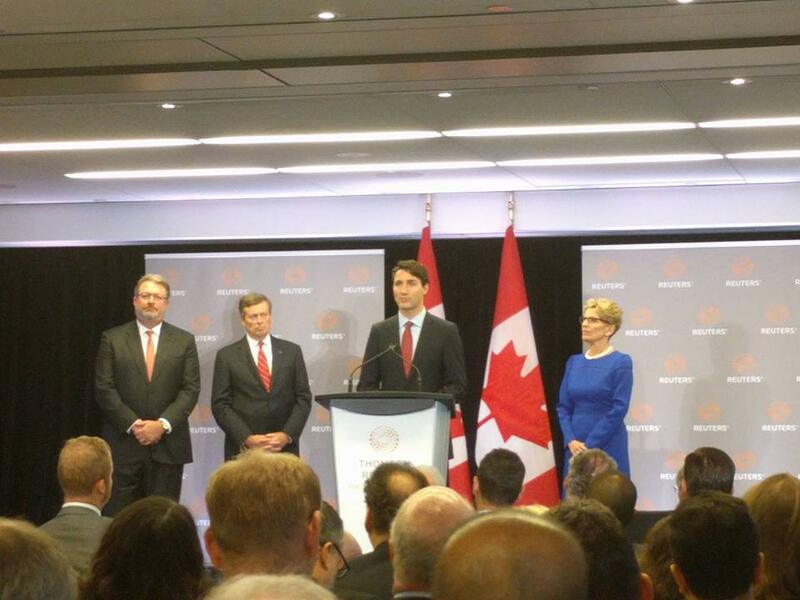 During the official announcement in Toronto, Ontario Premier Kathleen Wynne, Prime Minister Justin Trudeau, and Toronto mayor John Tory stood with Smith to talk about the Centre’s impact on the city and the Canadian economy. Tory called Thomson Reuters’ decision to move its its key executives to Toronto, where the company was founded, a “historic” event. 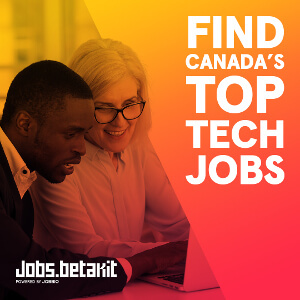 As the discussion centred around how large companies like Thomson Reuters could help Canadian talent and startups scale up, BetaKit asked Trudeau whether the government was looking to create more homegrown scaleup programs to help companies scale, or turning to larger multinationals to set up shop in Canada and provide that support. The Centre will be initially located in Bremner Tower and focus on emerging skills like cognitive computing, visualization, user experience, and cloud development. 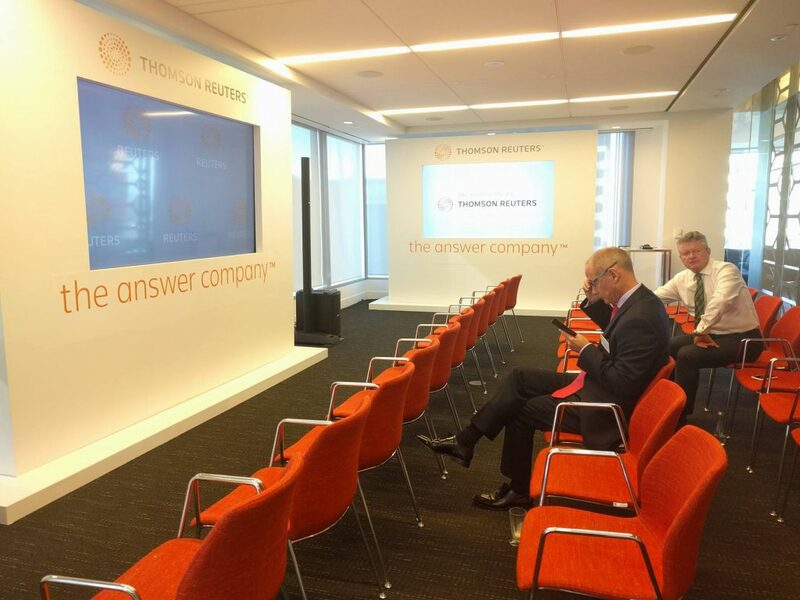 Thomson Reuters will start hiring in the coming weeks, with focus on skills related to the company’s cognitive computing initiatives and core development. “The mantra we have for startups is not to think about how to make Thomson Reuters your customer, think about how to make Thomson Reuters’ customers your customer,” said Brian Zubert, the director for Thomson Reuters Labs in Waterloo Region. The Centre won’t function like an accelerator, but will look at startups that are getting traction with Thomson Reuters customers and potentially work with them by looking for opportunities to integrate them into the Reuters product suite, white labelling, and channel sales. Thomson Reuters has established a presence in tech hubs between the Waterloo Region corridor in the past. Since 2015, the Thomson Reuters Labs has been hosted in Communitech, and Thomson Reuters sponsors the MaRS LegalX cluster.